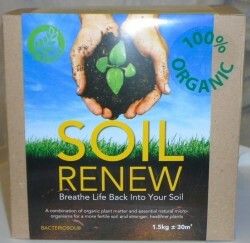 Is an organic worm castings based compost and soil improver. 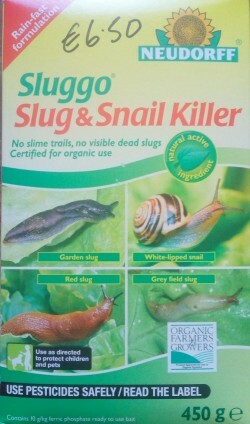 Is a slow release organic fertiliser which kills moss, feeds grass & improves the soil. No need for raking or scarifying. 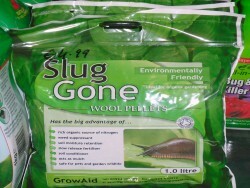 Pellets are rain resistant and biodegradable. Is a soil conditioner which is a combination of organic plant matter and an ecosystem of microorganisms that creates humus in the soil. 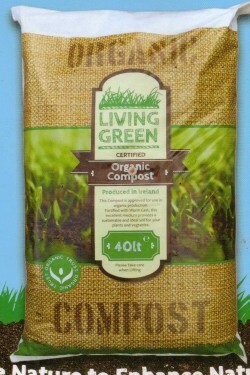 Safe, natural and effective plant protection for a green and healthy lawn without any damage. 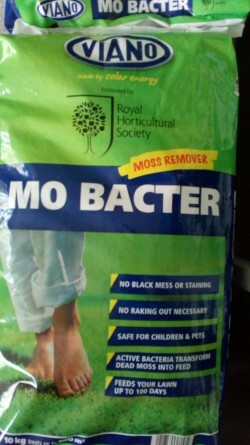 Safe for children and pets. Treats 100 square metres.